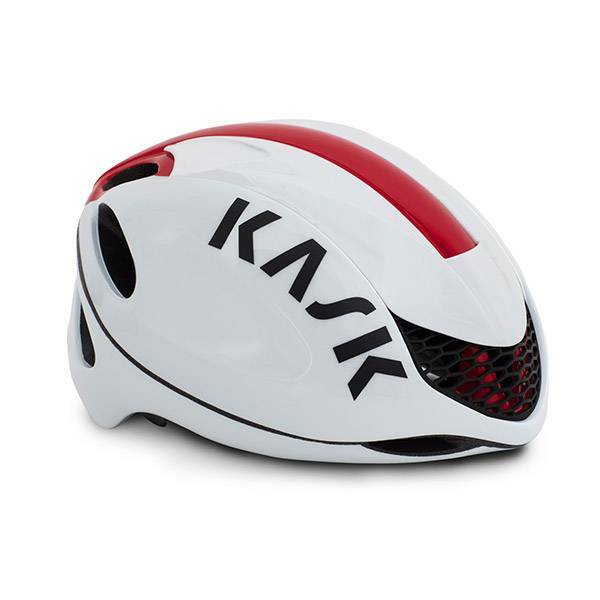 KASK helmets are sponsoring the final two rounds of the Cervelo Masters series. With just 215g of weight, Protone has the lowest drag and the fastest heat dissipation coefficients compared to any other ventilated helmet. 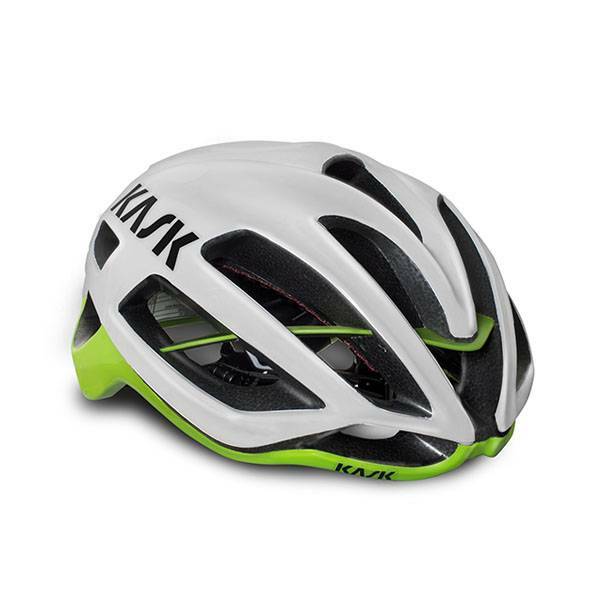 Thanks to several ventilation holes and a thick padding material, heat and moisture are dissipated very fast, improving comfort and performance without giving up on safety: the top area is reinforced with an internal plastic sub-structure that increases crash protection. Nineteen colours available. RAW Track (Race All Winter Track) is back for 2018. 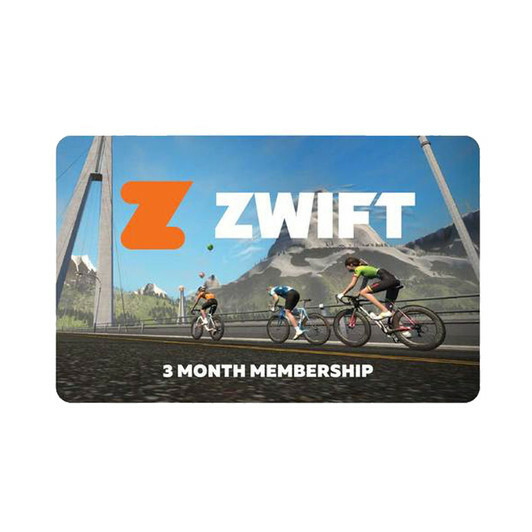 • considering this prize is specific to cyclist who are interested in the world wide phenomena that is ZWIFT. Win’N’ Out This is the opposite of a Miss’N’Out race. After a designated number of laps a whistle is blown for the first sprint. The winner of the first sprint is deemed the winner of the race and allowed to carefully withdraw from the race. Each proceeding lap sprint will produce the consecutive places from 2nd to 4th. Tip if you go for a sprint make sure you win it. Miss 'N' Out- the bike equivalent of musical chairs, sometimes called the elimination race or "Devil's Race," every lap the last rider across the finish line is pulled out of the race until only two riders remain. The remaining two riders are given the bell and manoeuvre themselves before the final all out sprint to the finish line. Keep your eyes peeled to the back of the field that's where all the excitement lies in this event. • Everyone is allowed to miss 2 RAW nights without losing too many points. • From Week 10 place getter points are doubled. Sign-on’s and Licenses ….. Bring It! • I record your license as sighted and you are fine for the season. • Sign on’s are in race # order. A good start to the 2018 RAW track season with strong numbers in divisions 3 and 4 but light on in the other grades. A solid contingent of first time RAW riders from the nation’s capital was impressive to see and I look forward to seeing these riders progress throughout the season. As per normal for the first week of RAW, many competitors were trying to find their grade with several riders standing out as potential up-graders. The sprint round was not only fast on the track but also fast in the process I think we punched through the whole sprint program in about 25-30 minutes without skipping a beat. Well done to the riders for being prompt to the start and quick to exit. That “well done” is not extended to Felix James who copped a slap on the back of his hand for being late to the start and completely unbalancing the DIv 2 sprint heats. The 2016 Bombtrack wheel-race winner may need a note from his parents next time. At the start of the night, I identified Zac Marshall as the fastest rider on the track and looking at the results he won 3 of the 4 races. However, I am confident that Zac would agree he did not dominate the racing, in fact he struggled to overcome a rampaging Shaun McWilliams. Shaun turned more than a few heads with his speed, strength and more importantly astute tactics to be touted as a potential series contender. Handicapping Rule: All riders who have scored placing points (i.e. top 8 ) in either Round 1 (Kooragang) or Round 2 (Calga) will start in the 2nd group of their respective grade (D1, C1, B1, A1).